Having trouble with your security camera system? Need a technician to install or repair your CCTV system? Look no further - we offer top quality, professional technical support, troubleshooting and maintenance services. 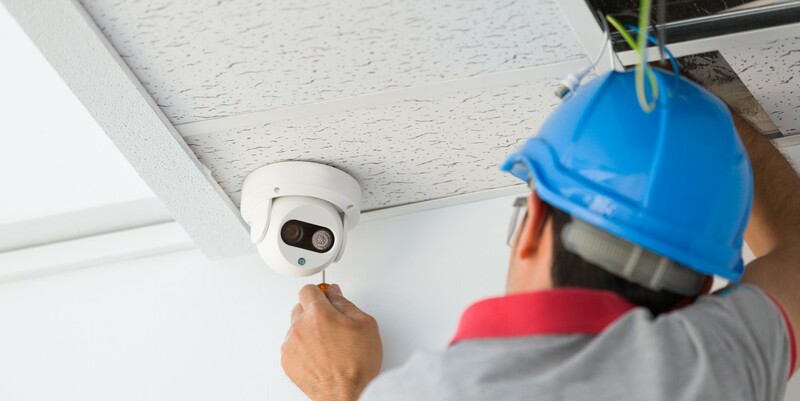 Whether you need a full installation, troubleshooting or support services, surveillance camera or DVR repairs, we can help you. For the best prices on top of the line CCTV system maintenance and services in Southern California, choose GetTechs.com. If you live in Los Angeles, Orange County, the Inland Empire, or the surrounding areas, request a FREE quote today! For the best prices on a variety of professional services, choose GetTechs.com. Contact us to schedule an appointment or request a free quote today.